The Weeknd and Drake joint album is not fiction in fact the project may have already been set in motion. Drake seems to confirm the reports when he liked a post on Instagram about a joint album between himself and Weeknd. He also show his support for the new album “Starboy” on IG. Drizzy himself is about to drop his new album “More Life” which is due sometime in December. A few months back there was some rumors circulating that The Weeknd and Drake were beefing, but the “Earned It” singer dispelled those reports calling Drizzy his big bro. “He came in as my big bro and showed the world what I could do,” the R&B singer said. “From then on, he’s always been supporting me and I’ve always been supporting him. 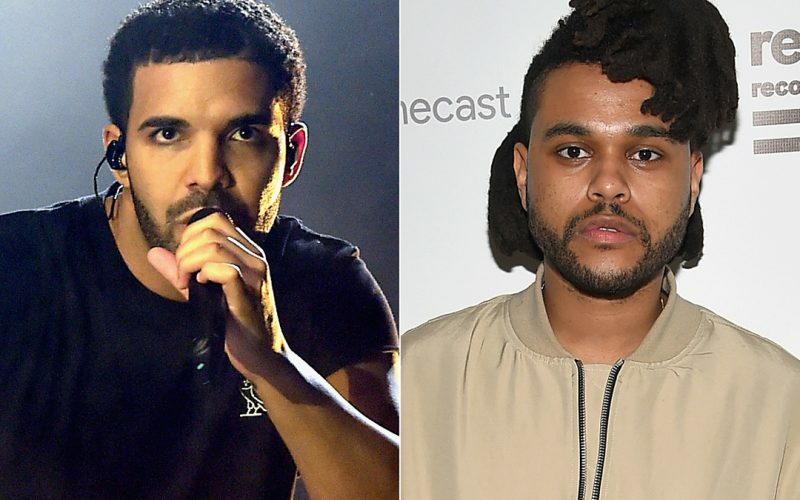 Do you think The Weeknd and Drake should record a joint album? Sound off in comments below. They totally should do this album. Drake and the Weeknd two of the dopest right now it would be epic.